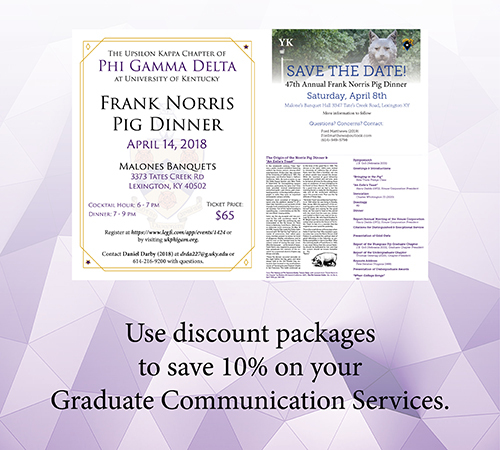 Please report your chapter's/colony's Pig Dinner attendance to the Fraternity following the event. Submit the Field Secretary Visit Request Form to schedule your chapter's/colony's fall visit. Requests are due by May 15. Phi Gamma Delta unites men in enduring friendships, stimulates the pursuit of knowledge, and builds courageous leaders who serve the world with the best that is in them.